Every Single week, here at Ingleburn RSL Club we hold regular Cash Housie Sessions! We host 6 in total and our sessions are listed below. We team up with Learning Links Charity for one HUGE reason…to help Children! It’s eyes down every Monday, Tuesday and Thursday at 11:30am for our ever so popular Club Bingo sessions! Grab your FREE book and join in the fun! If you’re up to it, you could always grab the second book for $3. Guess what?! 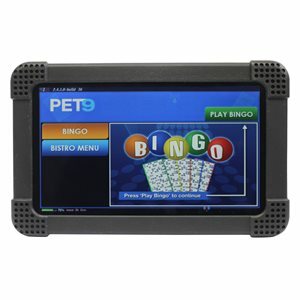 BINGO PETS are now available for our Monday, Tuesday and Thursday Bingo sessions! To get your PET, you need to purchase a minimum of 2 books. Your first book is free, your second is just $3! Upper level Crystal Lounge – make sure to scream B.I.N.G.O! !